Claire Lordon Design: Lorenzo, the Pizza Loving-Lobster is Now Available! Also Some Interviews! Lorenzo, the Pizza Loving-Lobster is Now Available! 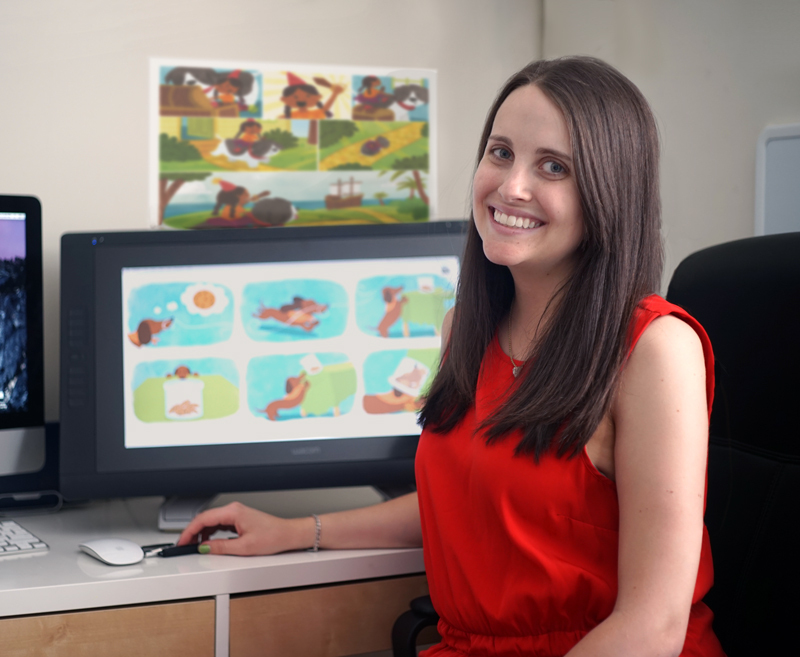 Also Some Interviews! 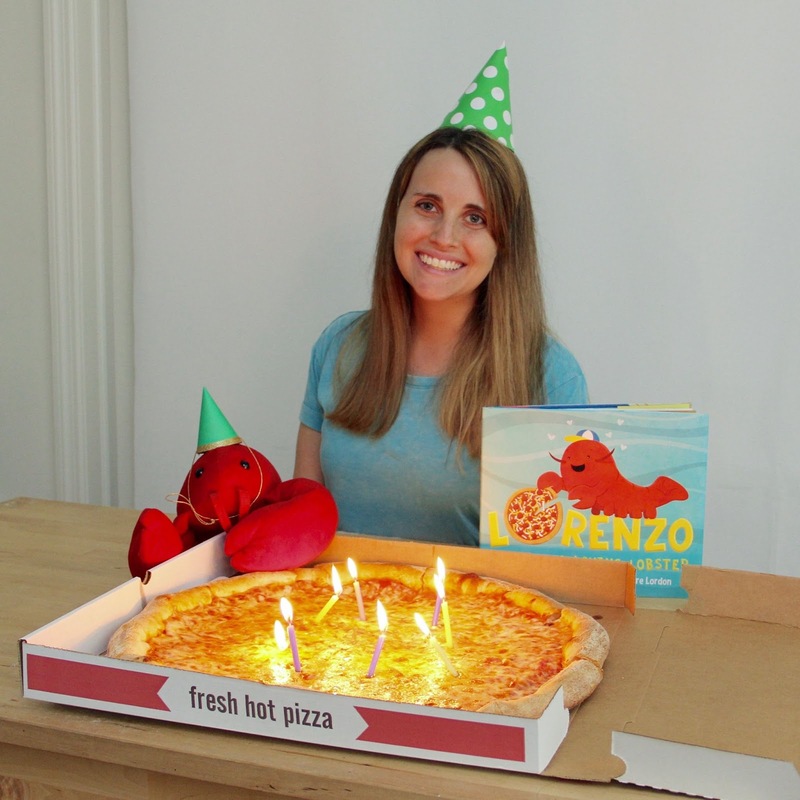 On May 3 2016 "Lorenzo, the Pizza-Loving Lobster" celebrated its book birthday. The book is now available for purchase online and in stores (check your local independent bookstore). To celebrate this momentous occaision Rhodie, the stuffed animal lobster who was the inspiration for the story, and I celebrated with a pizza party. A big thanks to everyone for your support. It means so much to me.